Hello loves, I'm pleased to share with you that my 7 year old acoustic band called Euphony, is still alive and kicking. In fact we are one of the two featured bands this month playing at the relatively new hotel in Timog, Quezon City, Luxent Hotel. 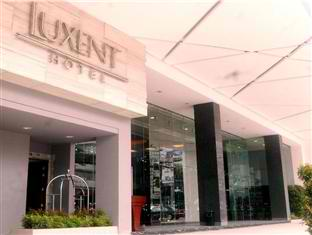 Last week, I shared with you and invited you to our first gig at Luxent Hotel in Quezon City. We were so excited because we haven't been accepting regular gigs in bars or hotels lately. 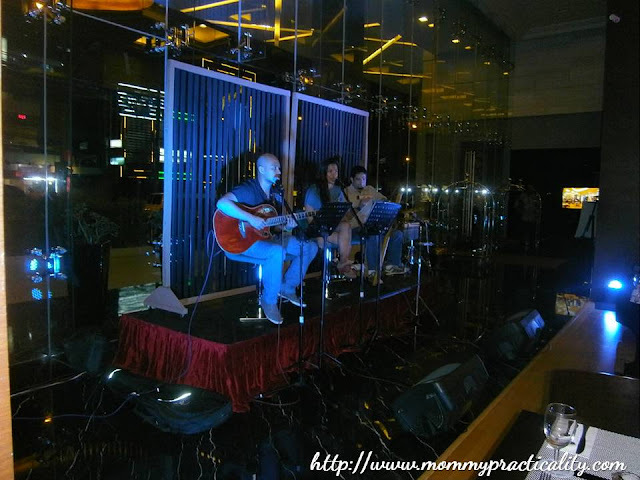 Since 2011, we've been concentrating on private parties, wedding receptions and corporate shows only. Here's my simple gig OOTD. I make sure I wear something I could call sophisticated yet comfortable and less of the pulling-down-the-skirt moments. Euphony Band will be playing at Luxent Hotel every Fridays of April. 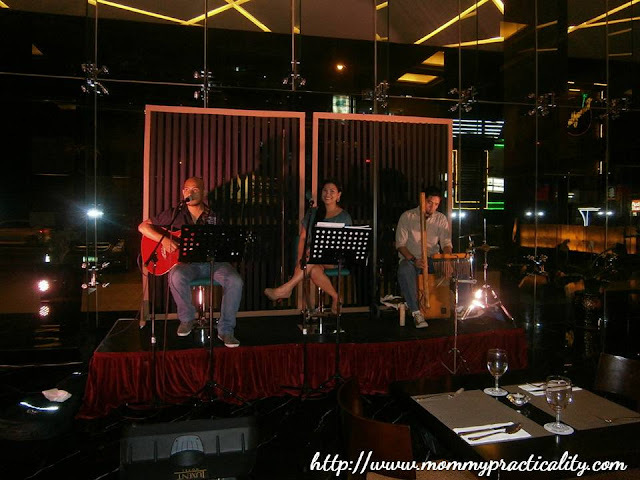 Our repertoire consists of mostly mellow, chillaxing and relaxing songs from 70s to present. We also play fast songs rearranged to sound like a Bossa Nova piece. 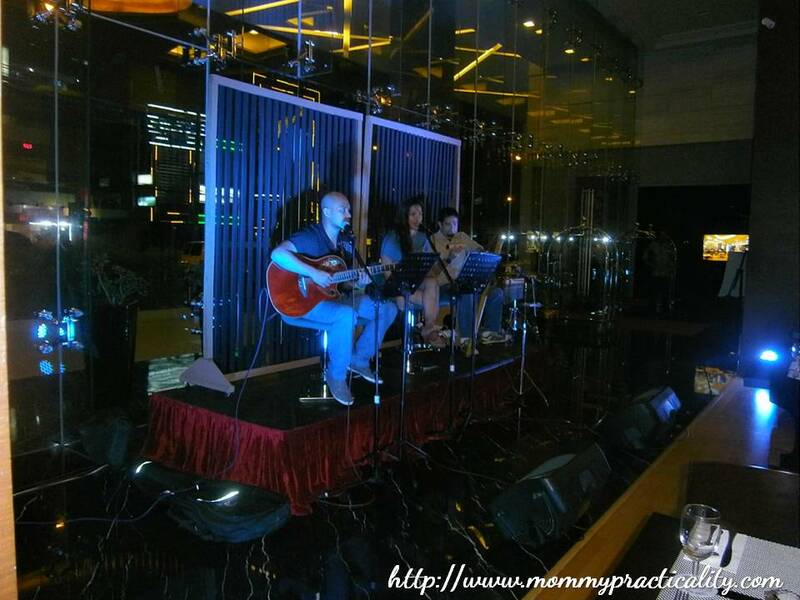 We play Rihanna, Jason Mraz, Bruno Mars and Taylor Swift covers. 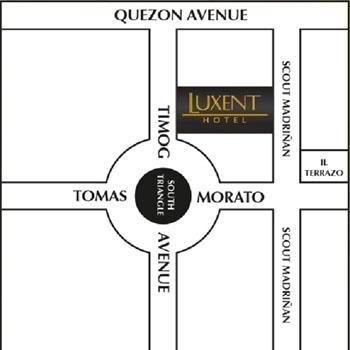 Once again, I invite you to catch us every Friday of this month at Luxent Hotel in Timog, Quezon City. If you're meeting up with your friends or celebrating something, this is a perfect venue to enjoy the music, bond with your loved ones and have endless chats and updates. Get to know the other side of Mommy Practicality. 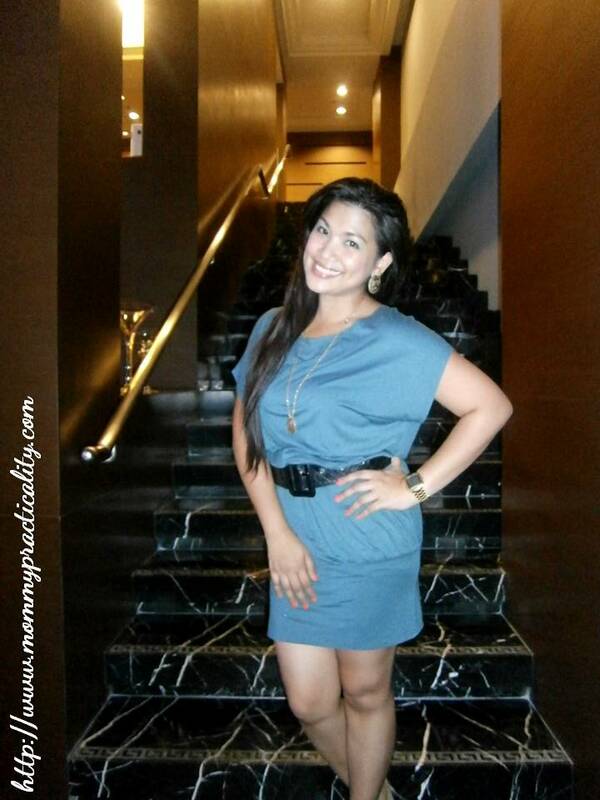 I'm just another practical mommy who looks for ways to earn extra by doing what she loves and getting paid for it. In my case, it's singing or performing. How about you? Other than your mainstream career, what else do you do or would love to do? My mom loves live bands and you're in one! That's totally cool! I sound like I'm 20. I love singers. Music is so universal. that is cool! any vid we could view? I wish I could earn from running lol! Louise, you rock! Autograph naman dyan! 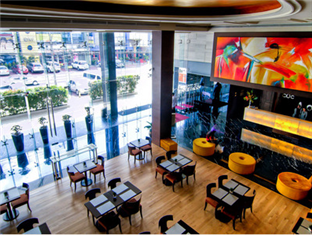 Hey, are you connected with Euphony at Marketplace in Mandaluyong? They offer lessons in musical instruments naman. I have not been blessed with the talent of singing. But my sister sings - opera, in weddings, recitals, etc. Nice gig for you. Wow! You're so talented sis! I wish I can sing too.. hayz..
Nice, sis! So classy! I'd love to see your band play. Sana magka-gig din kayo sa BKK. Love that your able to do performances while at the same time workin'for a company. Good Job! Naku sis @twitter-385264532:disqus , baka hindi na maging possible yun, out of town nga lang hindi ko na keri! So you are a singer din pala... Good luck to your shows.